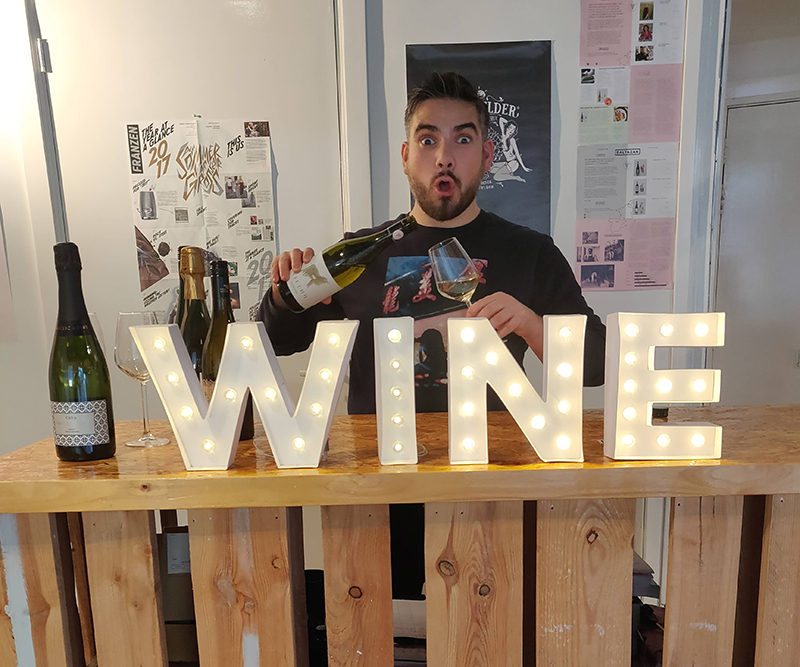 Many times people asked us: ‘Oh dear DutchReview, why aren’t you selling more merch on your website so we can totally buy and support your writing adventures?’ Well, the answer to that is that we’re writing folk that doesn’t understand all that hustle, but we do know we like wine. Lots of it. And especially with the holidays. 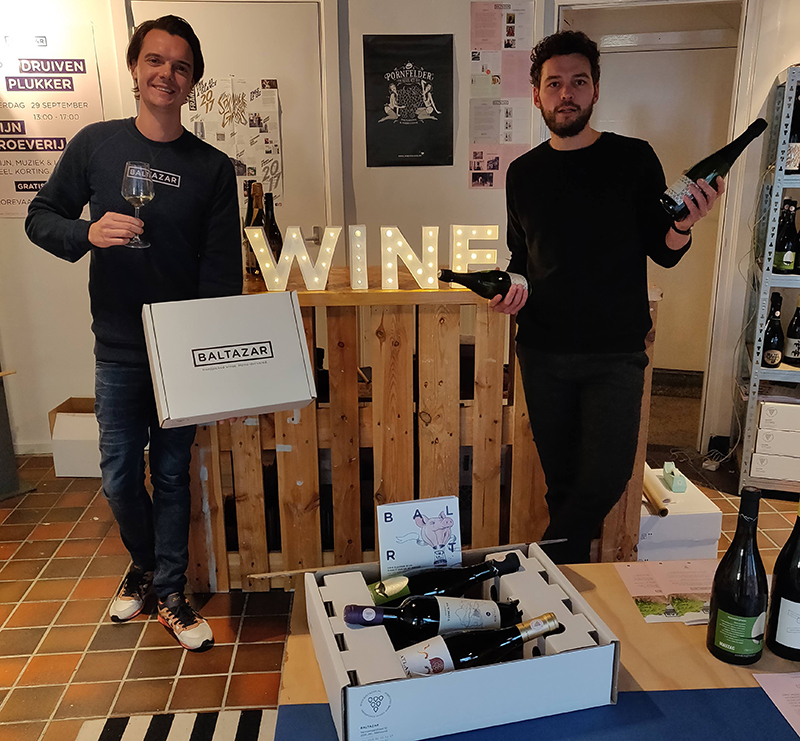 So when Joost and Bas from Baltazar asked us to team up with them to bring you English-speaking readers some holiday wines – I knew enough! So what’s this Baltazar winebox then? Joost and Bas started out a few years ago. Their mission was to bring you a monthly dose of good and original handpicked wines. They would go to young smallscale wine producer themselves, handpick their best bottles and bring them to their customers. All of this nicely packaged; 3 wines per box and an awesome booklet with pairing suggestions, stories about the wine-farmers, recipes and all kinds of other nice stuff without getting into snobbish behavior as most wine companies do and all for a fair price. And finally all available in English now! However, that awesome leaflet only being available in Dutch was the thing that was keeping us back from constantly trying to seduce you with fine wines. But with the holiday’s approaching, Baltazar and DutchReview teamed up and translated the whole shabang to English. 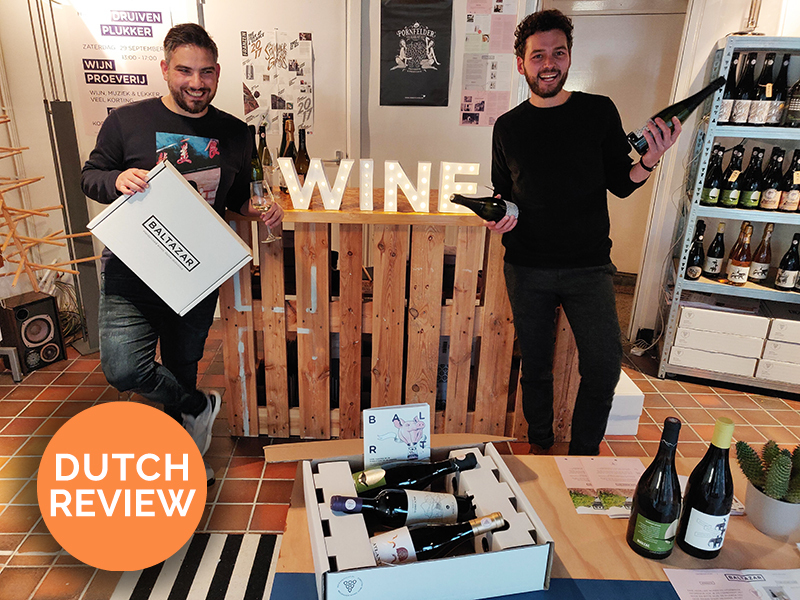 So you too can now surf to their English page and order a swanky winebox with a custom written brochure in English (sounds so natural, but only a few companies have any English service in the Netherlands, what’s up with that?). What ya get? First of all, and most important, three different wines – a red, a white and a bubbly one for New Year’s Eve (yes, no more hoping the Albert Heijn is selling you one at the 31st). The wines are by no means ordinary ones, all boutique wines from independent wine farmers here, all of them with an original story. 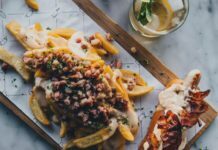 And like we said before, all of these stories are bundled in English booklet and come with recipes, pairings and a little custom content written by the DutchReview crew and Baltazar together. There’s more! You get the box delivered to your door, odds are that it is by one of the two Baltazar guys themselves. You like a wine and want to order some more for the holidays? Just order extra online! All of it for the fair price of 39 euro which might be more than your supermarket wine, but considerably less than other premium wine offerings out there. 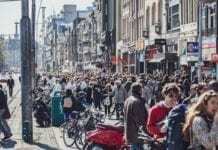 Also presenting you with the first ever offline DutchReview event! The DutchReview x Baltazar x VetGezond winetasting! We keep bringing more good stuff to the table! At the 13th of December we’re organizing an international winetasting event at ‘VetGezond’ in Leiden. From 8 till 11 in the evening we’ll be guiding you through night of fine wine, fun, cheese and meeting the fabled DutchReview crew! All will be done in English of course. You can buy tickets right here. A good old juicy FB event is coming in this week! 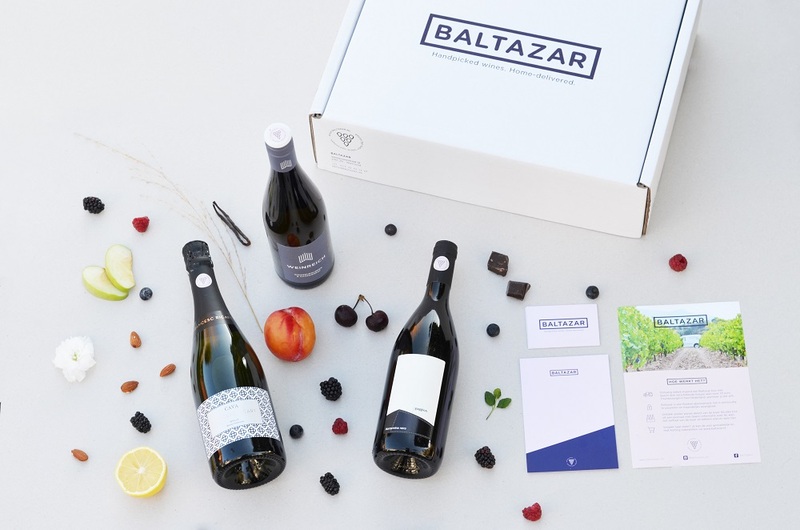 So jump on board, help a few guys out and don’t sponsor the Supermarket for once and order that Baltazar x DutchReview winebox! If there’s enough of you we’ll turn it into a fully fledged permanent English thing on a monthly basis. If you need any help with the ordering process we’ll gladly help you out! Life’s too short to drink bad wine! Proost!